There are a number of hive components that don't always stay on the hive, but that doesn't make them any less valuable. See below for some of our specialty items. 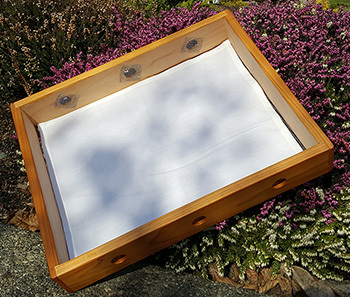 Quilt Box: This is used in winter months to control moisture. Placed directly above the top box, it generally replaces the inner cover and sits directly below your outer cover (roof). 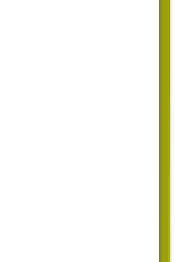 This box is filled 2/3 full with wood chips or other absorbent material. 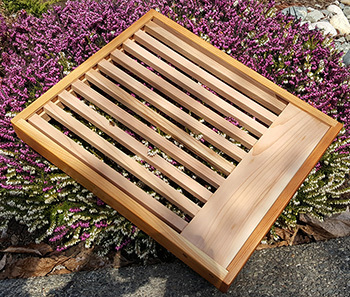 As warm, wet air rises through the hive, it will pass through the cotton sheet and wood chips, and any moisture will condense on the inside of the outer cover. 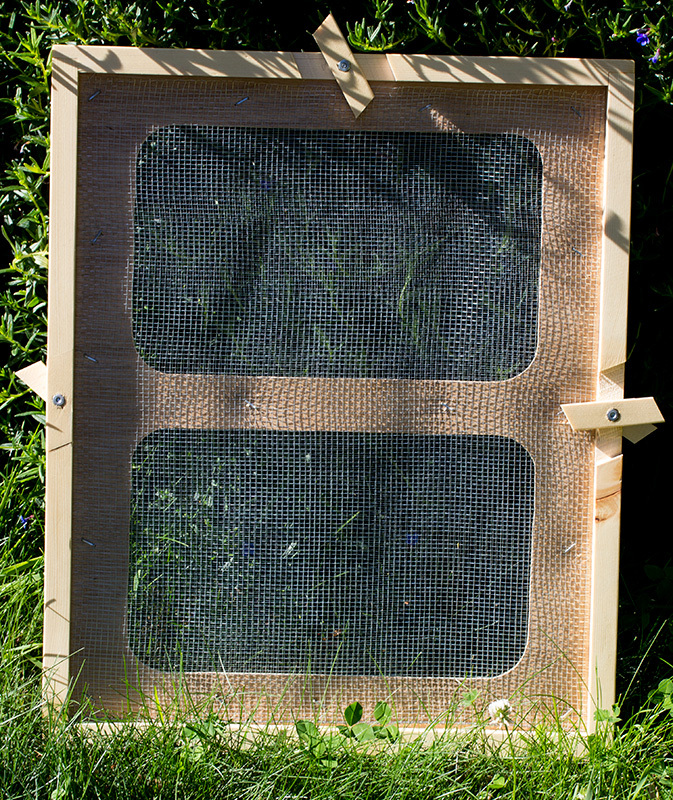 Rather than raining back down on the bees (which would kill them), the condensation simply falls onto the wood chips. 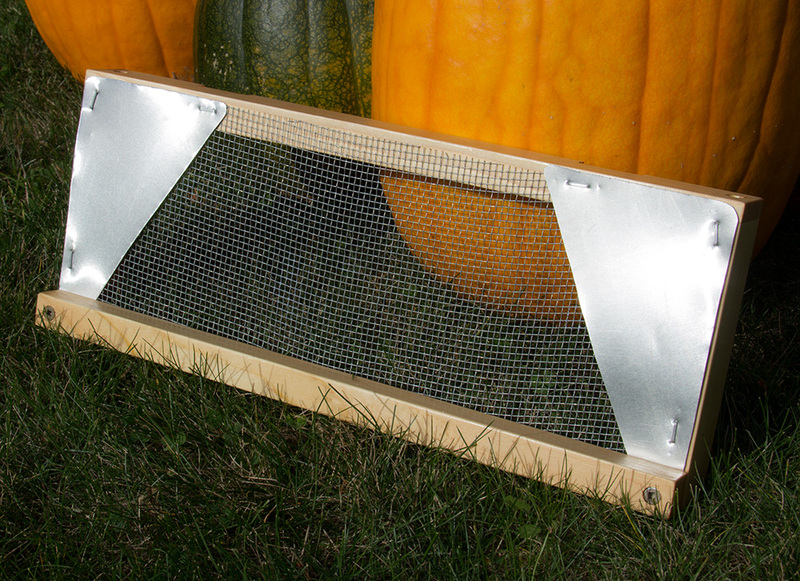 The screened vent holes on each side allow the wood chips to dry. Our Quilt Boxes are built with a screened mesh on the bottom, and a cotton sheet (included) sits on top. After a winter of moisture, you can simply throw the cotton sheet in the washing machine or even replace it if required, without having to disassemble anything. 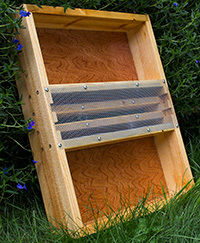 Slatted Rack: This is one of those uncommon pieces that many beekeepers have never seen nor heard about. However, those who do use them absolutely love them, as there are numerous benefits! The basic idea of a slatted rack is to create an extra air space directly above the bottom board, below the lowest brood box. The air space creates a longer entry-way, giving guard bees a larger area to do their job and defend against robbers, yellow-jackets etc. 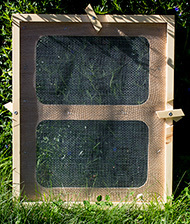 The extra air space also buffers any wind coming in the front entrance, which allows the bees to use the entire frame height without worry of chilling the brood in the lower areas. 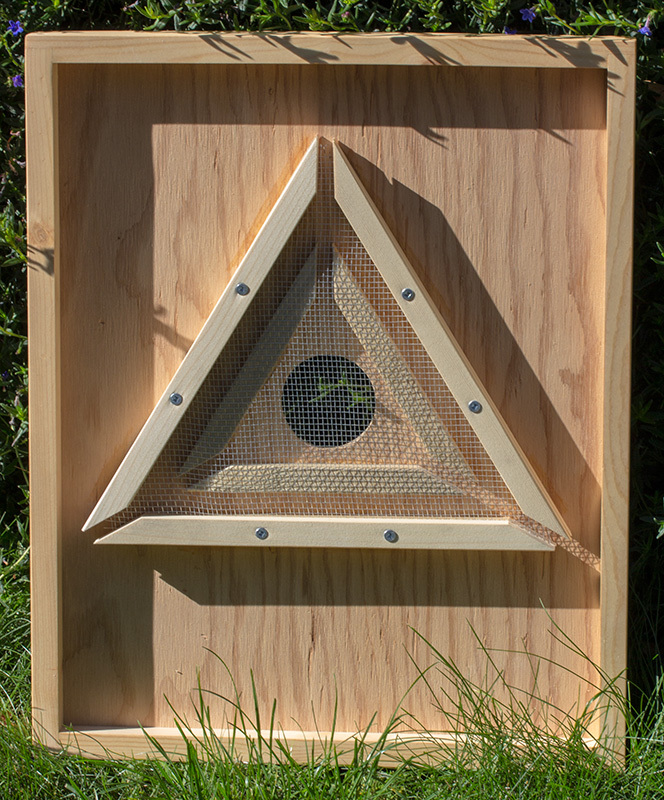 It can also help reduce or delay swarming, as it reduces over-crowding, as well as limiting bearding tendencies on hot summer days, as the extra space allows the bees to better control the temperature inside the hive. The slats are designed to line up with the frames, so that the bees do not build excess wax under the frames. These are just a few examples. If there are any other parts you'd like us to build, just ask - we're always happy to help!